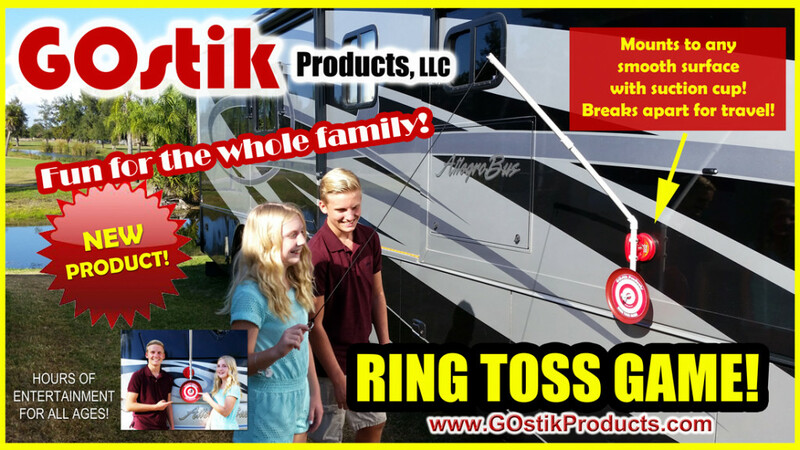 GOstik Products was started early in 2014 by Wayne Edmunds and Jody Whitmyer when a friend of theirs purchased an RV, and was complaining that there was no TV on the outside of his coach. Wayne and Jody put their heads together, and using industrial strength suction cups, came up with a way to mount a flat screen TV to the outside of their friend’s coach without drilling holes through that new, shiny rig! 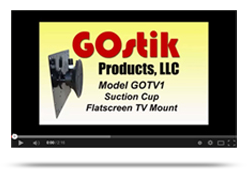 Soon our other RV friends took notice and requested their own TV mounts! Shortly thereafter, we started making additional components that complimented the camping lifestyle, with products like a suction cup mounted fan and security light. The GOstik team has grown to include our wives, Molly & Grace, who are the ones who keep pushing us to make more products available. 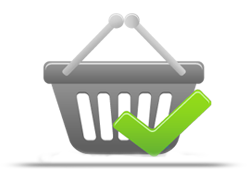 Keep checking back at our web site to see the latest additions to this unique line of products!